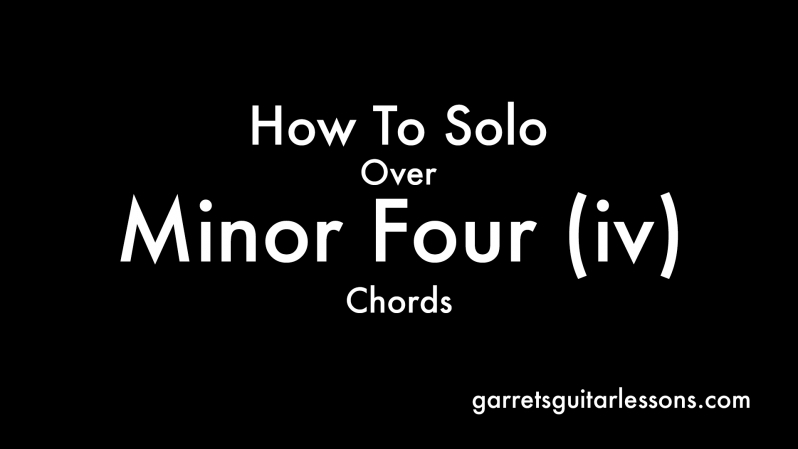 Minor Four chords are tough to get familiar soloing over, although they tend to be one of the more common borrowed chords we find in pop music. Where does the chord come from? Let’s take a look at my Theory Sheet and check it out. 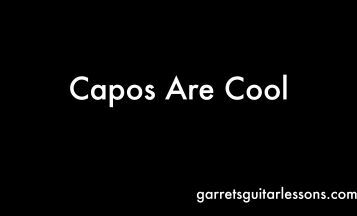 The Chord Progression I’m soloing over is: C – Am – F – Fm. Where is that Fm coming from? From the Parallel Minor key of my original key! 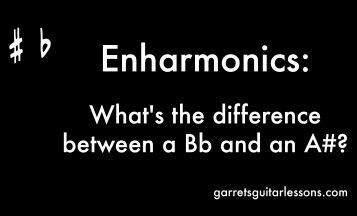 So a few terms there I should explain more if my Guitar Dictionary doesn’t help. Parallel means same root note. So my original key is C so the parallel minor key is C Minor. So where’s C Minor? For now we’ll just think of it as the 6th column of my Theory Sheet… where do we see Cm in the 6th column? The key of Eb. Okay, now we’ll see that Fm as the two of that key… that’s the chord we’re “borrowing”, from a type of C Key (this case C Minor). Since they’re both different types of keys of C, moving between the parallel major and minor tend to be where some of these weird chords come from. They don’t sound so strange to our ears because of the similar root notes of the keys. So how do we solo over it? 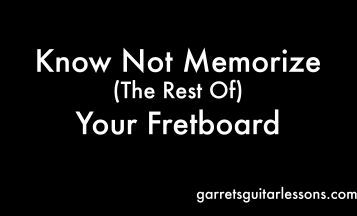 My previous (somewhat controversial) blog post, Everything You Think You Know About Modes Is Wrong makes the case for not thinking about each mode as being the same only starting from a different notes (wrong! ), rather as different scales. This is where thinking that way really helps. If I’m soloing over this I want to think the least amount as possible. 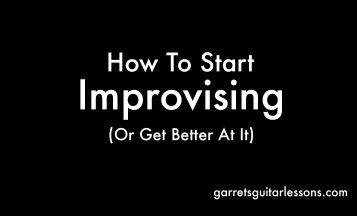 How I can do that is by just thinking “Key of C” over the first three chords and then either F Minor Arpeggio over that chord, F Minor Pentatonic or the F Dorian scale over that chord only. 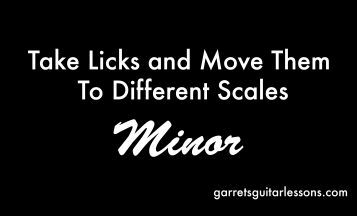 Find that nearest F note and plug in that Dorian scale! 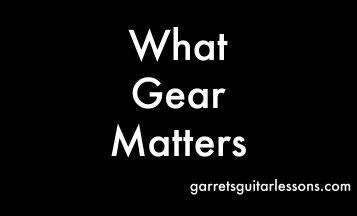 Check out my latest Backing Track and get working on it!